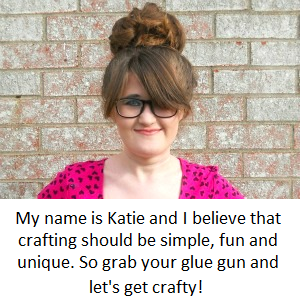 As promised, today I have another New Year's Eve DIY! If you missed yesterday's New Year's Eve DIY you can see it by clicking here. 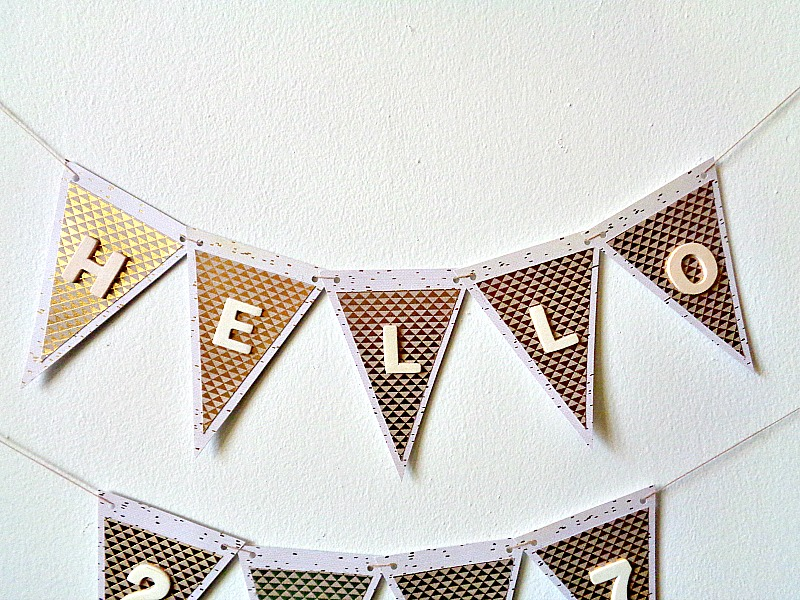 Today's DIY is a Last Minute New Year's Eve Banner! 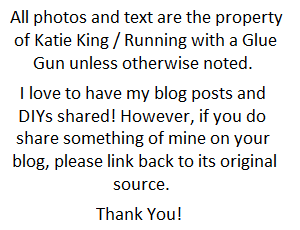 Now I usually don't make banners for the blog, since they are difficult (in my opinion) to photograph. However, I had this gorgeous paper from DCWV called The Glided Paper Stack which was just dripping in gold New Year's Eve goodness! 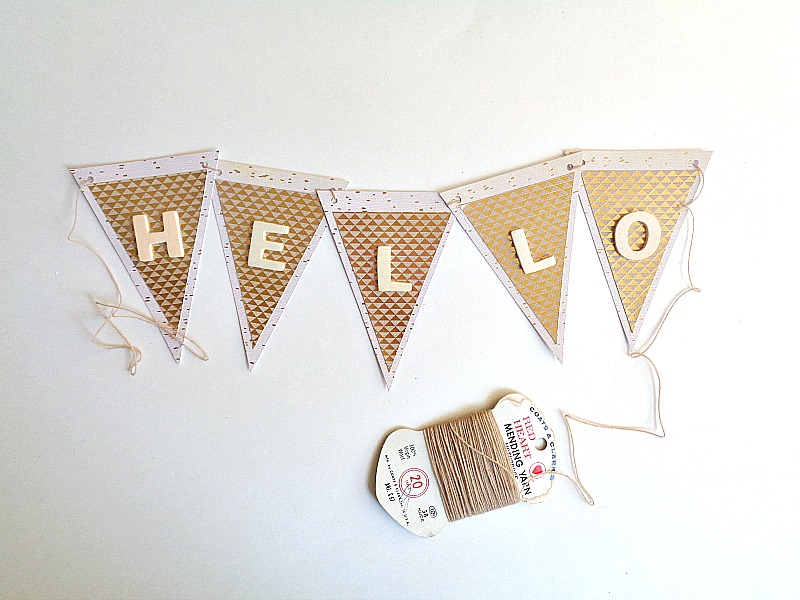 Due to that, I thought it would be fun to make a simple banner out of the paper while incorporating (one of my favorite supplies) wooden letters. 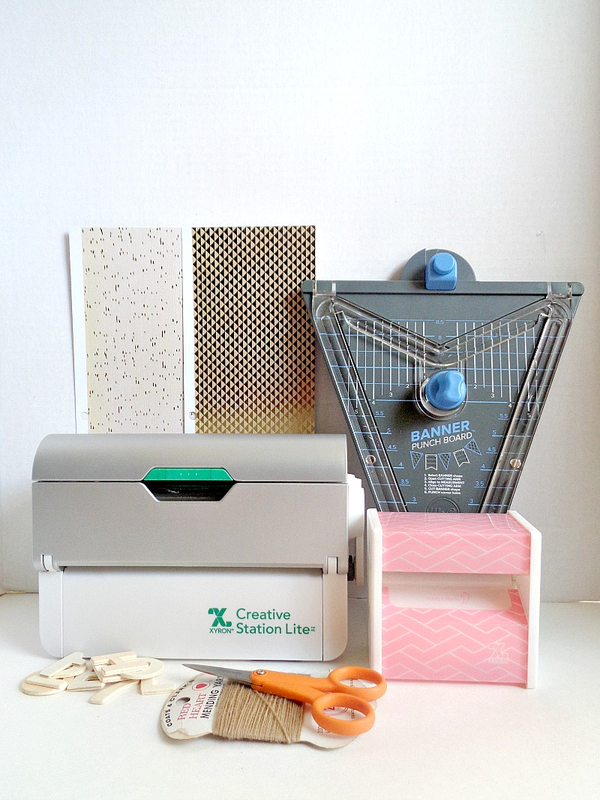 Also in this project, I use the We R Memory Keepers Banner Punch Board, and Xyron's Creative Station Lite machine. Having both of these products to make the banner, feels like the project itself is being completed at lightning speed. 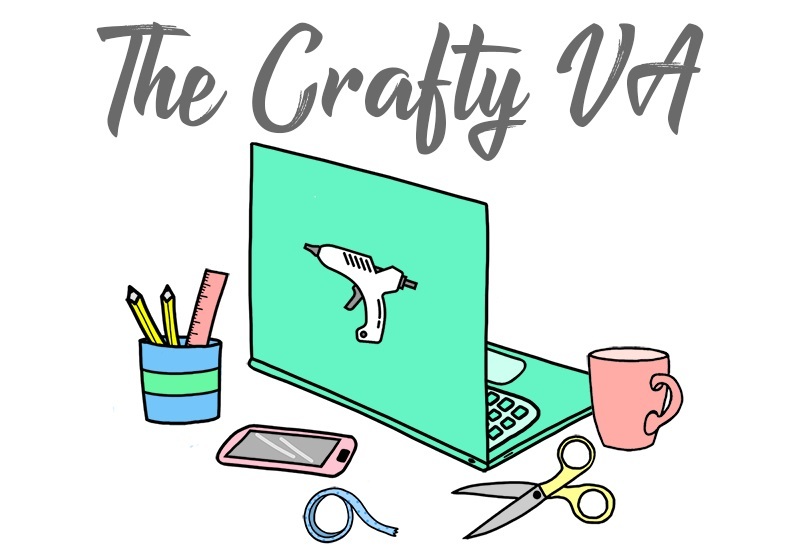 However, if you don't have these products or just have the Xyron Tape Runner or Xyron Wedge Shaped Glue Stick, you could still easily make this project. 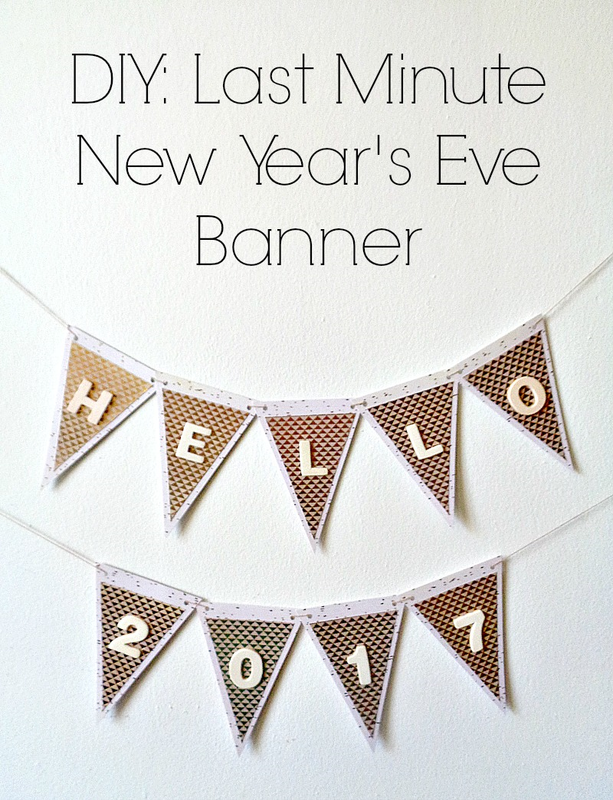 So to learn how to make your own Last Minute New Year's Eve Banner, keep reading below! 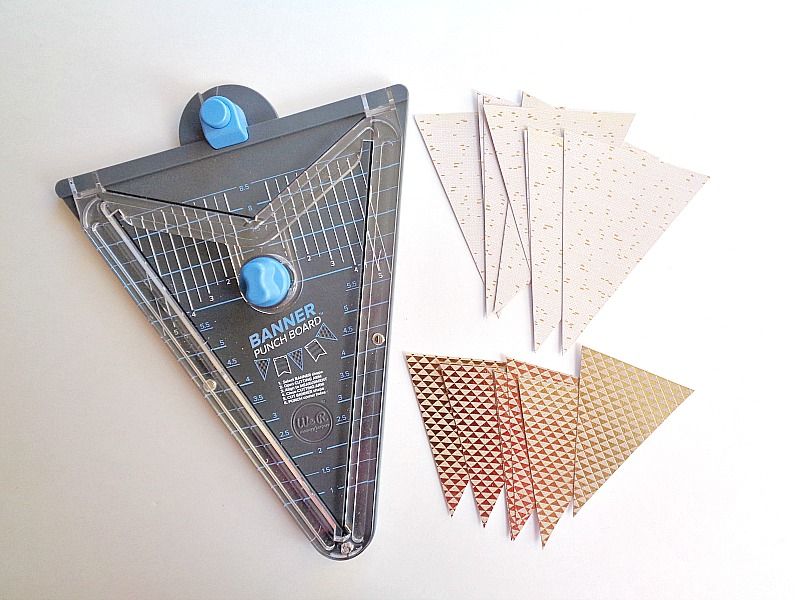 Step 1: Using your WRMK Banner Punch Board, punch out nine 5-inch triangles and nine 4-inch triangles. On a side note, the number of triangles you will need will depend on your banner's phrase. In this case, I'm using the phrase ''Hello 2017'', which is nine characters. Step 2: Grab your 4-inch or smaller triangle pieces and slide each piece through your Xyron Creative Station Lite. Keep repeating this process until you have run each triangle piece through your Xyron Creative Station. Step 3: Grab all of your wooden letters and begin sliding them through your Xyron 3 Inch Sticker Maker. Keep repeating this process until you have run each wooden letter through your Xyron Sticker Maker. 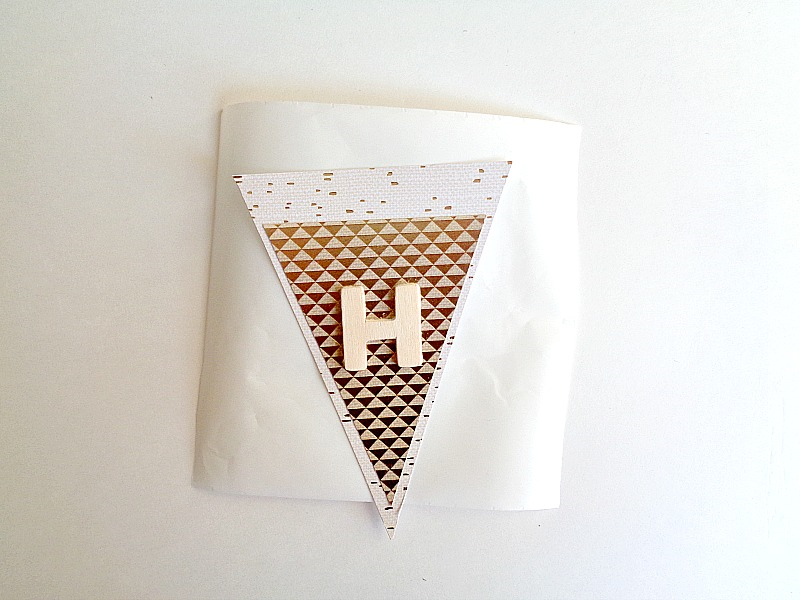 Step 4: Add your 4-inch triangle piece and wooden letter stickers to each of the 5-inch triangles. Before adding them, though, make sure you rub each triangle / wooden letter while it's on the Xyron Sticker paper. 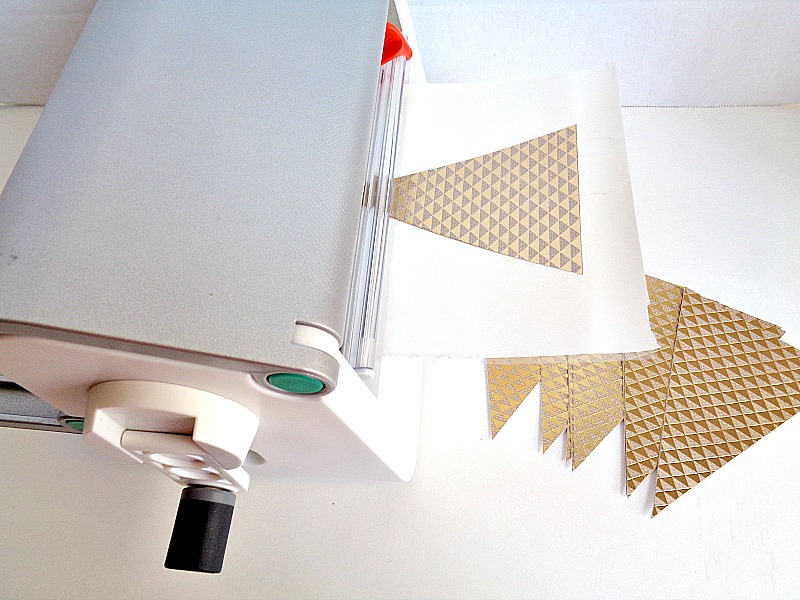 That way, you'll be creating a really strong adhesive backing. In this case, you will want to apply the 4-inch triangle first, then your wooden letter. Step 5: Now take each completed 5-inch triangle and follow the directions on the WRMK Banner Punch board to create your holes. When the holes have been created, you can then slide each banner piece into place onto your string. Once your banner has been put together, you're ready to hang it! I loved the combination of the gold and raw wood! The whole banner looks festive but sophisticated. You may have noticed that for this project I went with a unique phrase. 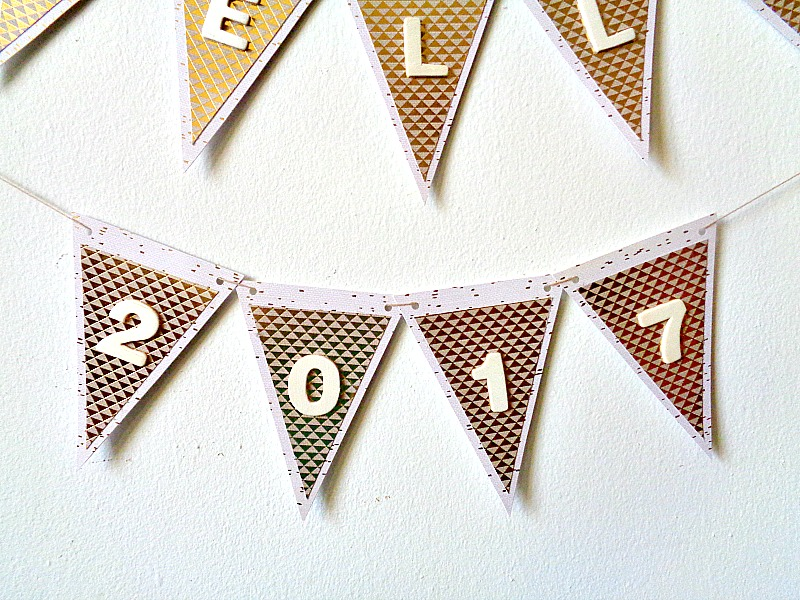 In this case, I thought ''Hello 2017'' would not only make a cute New Year's Eve Banner but would also be a cute decoration to hang all throughout the month of January. Since January is a time for rebuilding, personal growth, starting new things, etc, I thought the banner would be cute to have up as a reminder to keep going (at least in January)! So what do you think? Do you like this Last Minute New Year's Eve Banner?